The female Buddhist deity Tara is an object of devotional worship and meditative practice for Tibetan Buddhists everywhere both male and female. She clears away fears, overpowers negative emotions, and enables all beings to reach enlightenment. She has special resonance as a source of female spiritual wisdom. Tibetans of all schools and traditions recite the verses on which this commentary is based. Focused contemplative meditation in relation to the myriad aspects of Tara work to transform the practitioner’s mind into those enlightened qualities and mind states that Tara represents. 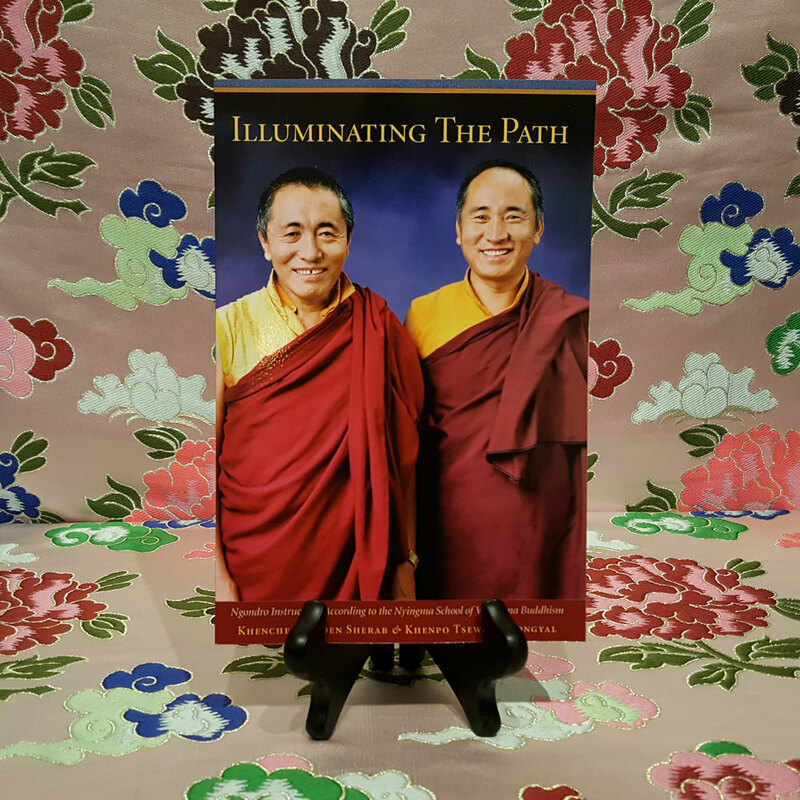 Sought-after teachers throughout the West for over twenty-five years, Khenchen Palden Sherab Rinpoche and his brother Khenpo Tsewang Dongyal Rinpoche illuminate the practice of The Praises to the Twenty-one Taras with humor and wisdom. The explanations cover progressively more subtle levels from basic Buddhism through the Inner Tantras and culminate with Dzogchen. 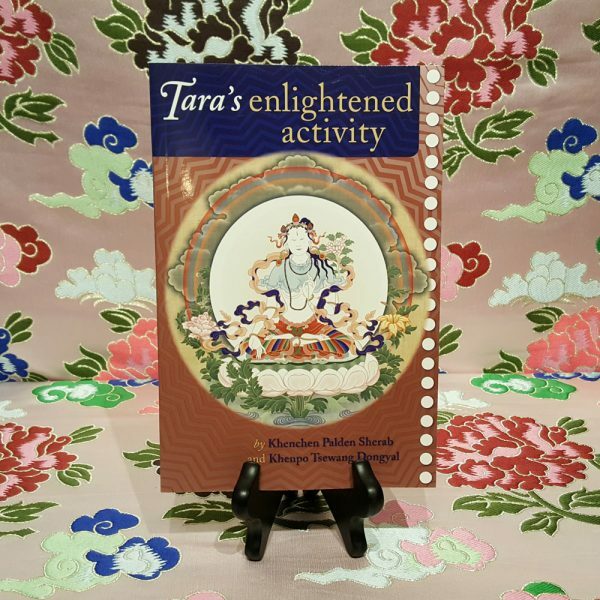 Interspersed with lively stories about Tara the authors explain the physical conditions for practice the outer and inner meanings of the text itself and give solutions for problems that may emerge as practice progresses. 42 line drawings and 2 photos. This is a companion volume to Ven. Khenchen Palden Sherab Rinpoche’s other published teachings on Mother Tara, entitled The Smile of Sun and Moon. 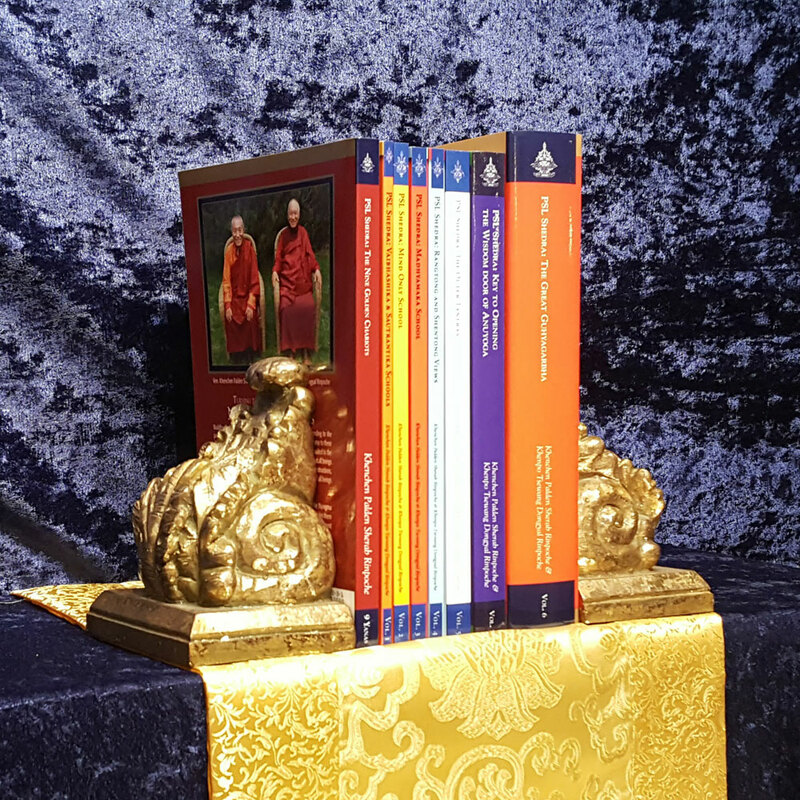 The Tibetan written commentary composed by Khenchen Palden Sherab Rinpoche during the 1997 Florida retreat on Noble Lady Tara and translated into English by Anna Orlova has already been published as The Smile of Sun and Moon. 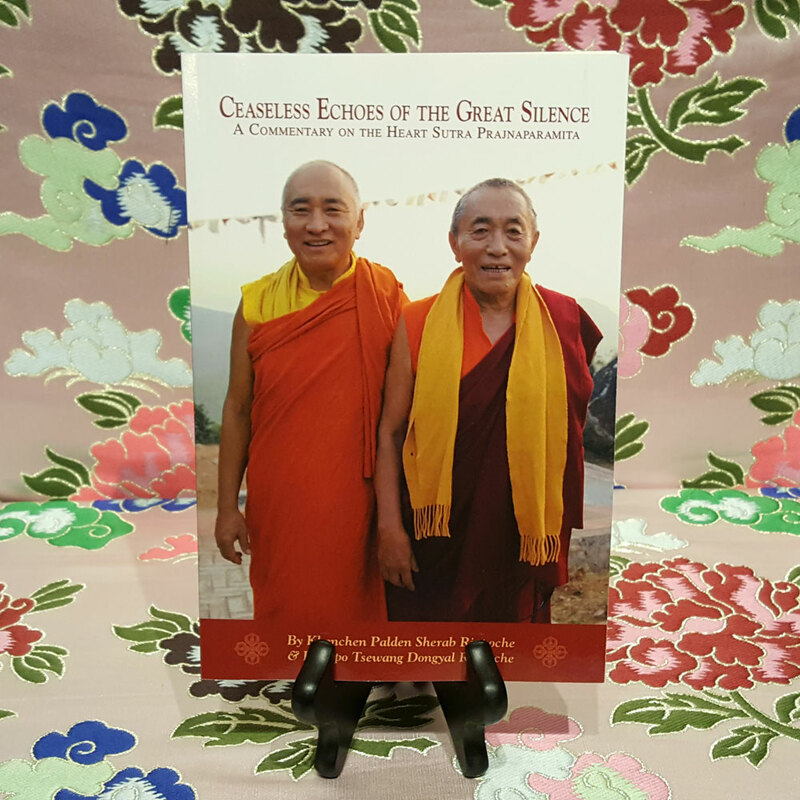 The commentary in the present volume consists of Khenpo Tsewang Dongyal Rinpoche’s English translation of the oral teachings. 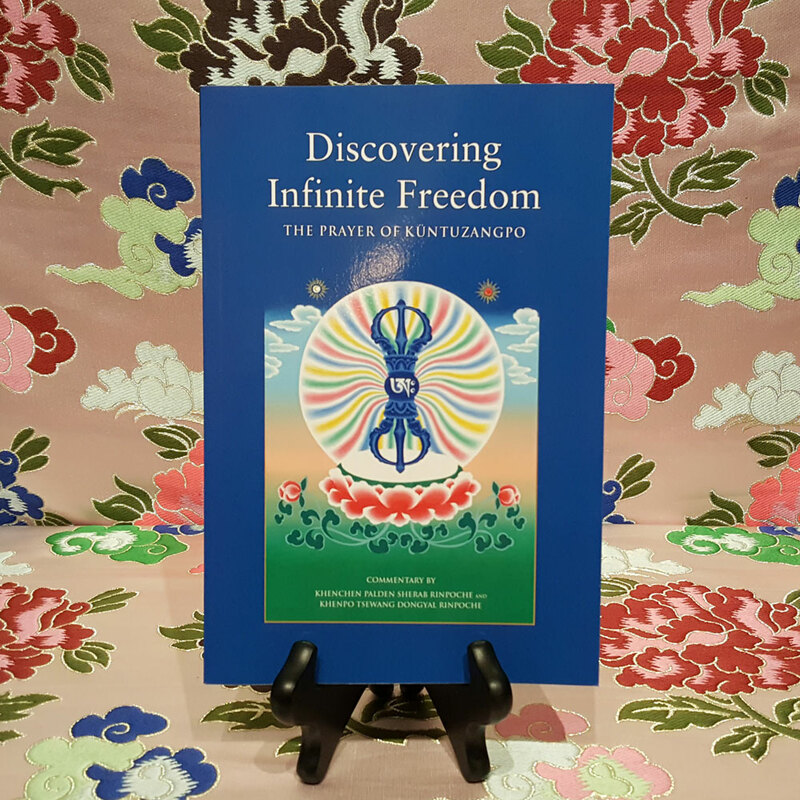 These contain a rich feast of additional explanations and clarifications generously provided from the depths of his devotion and realization of Noble Lady Tara.